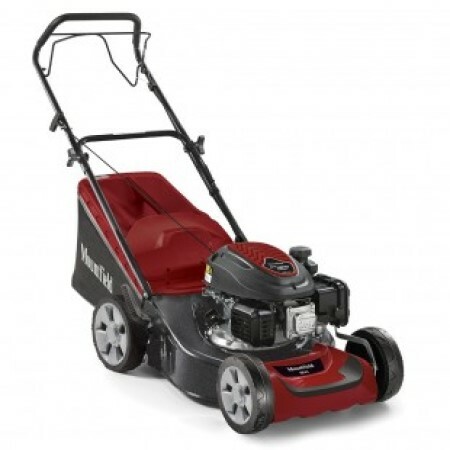 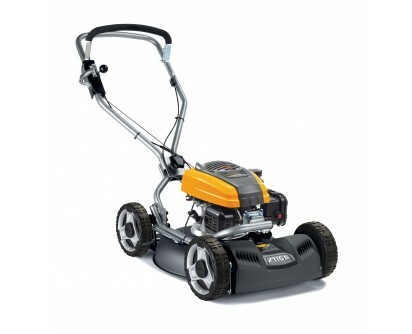 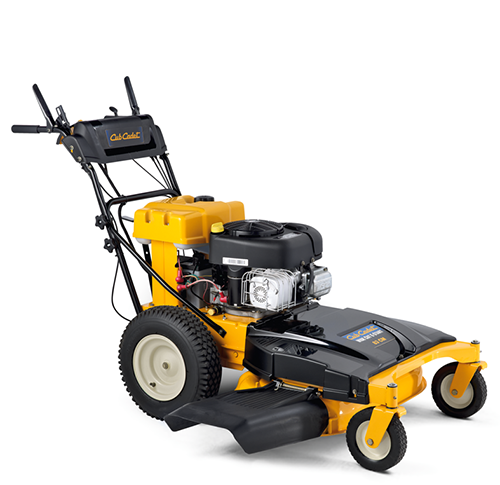 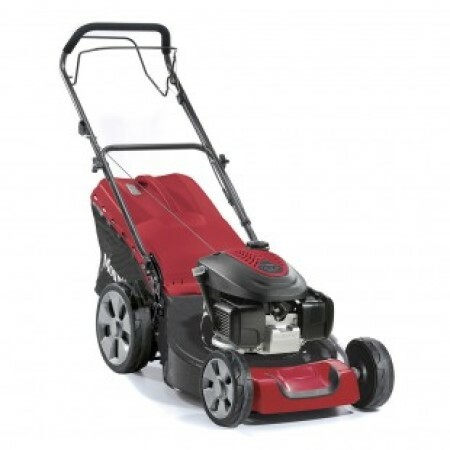 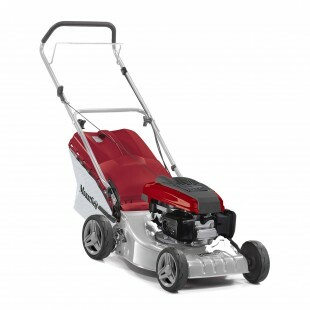 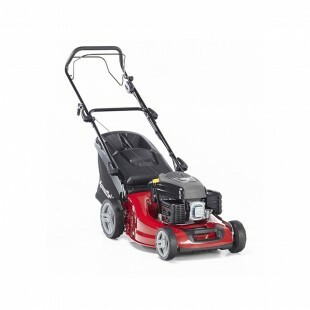 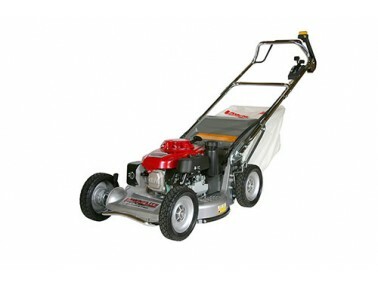 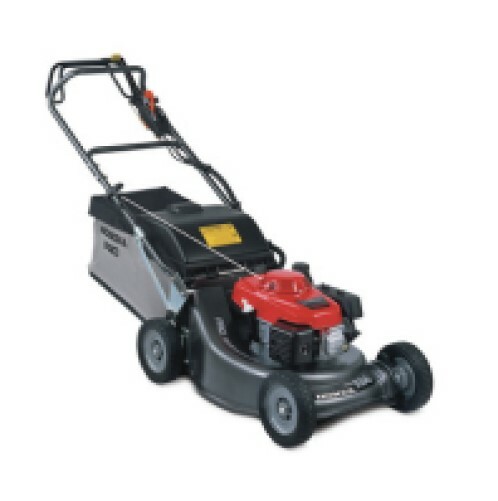 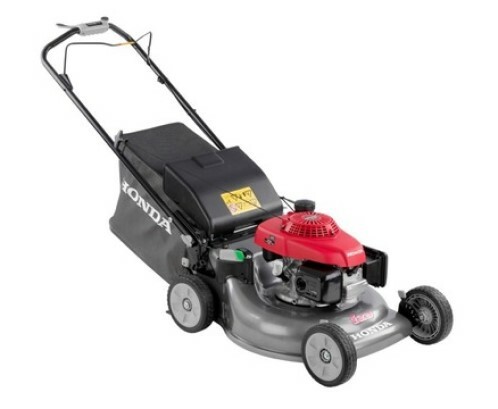 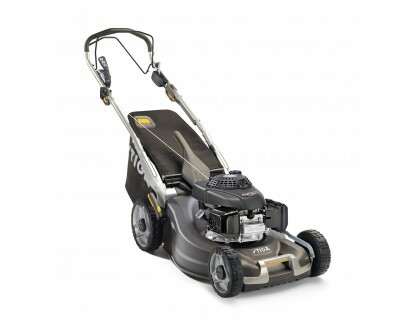 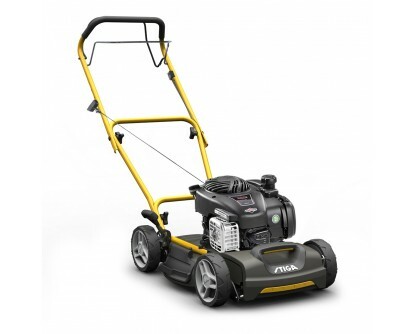 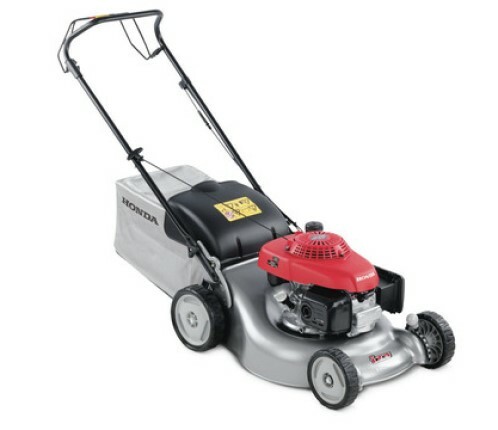 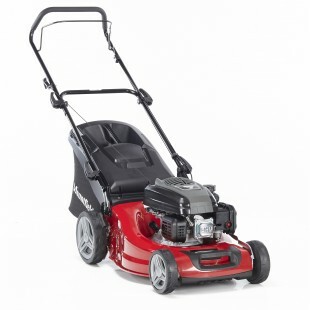 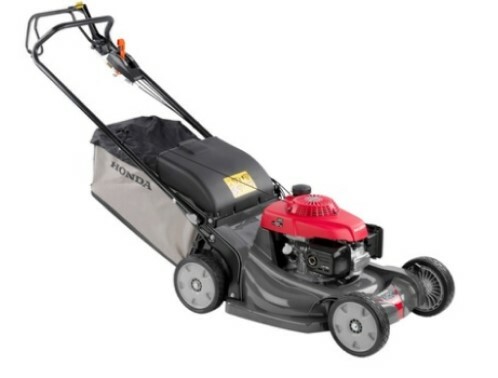 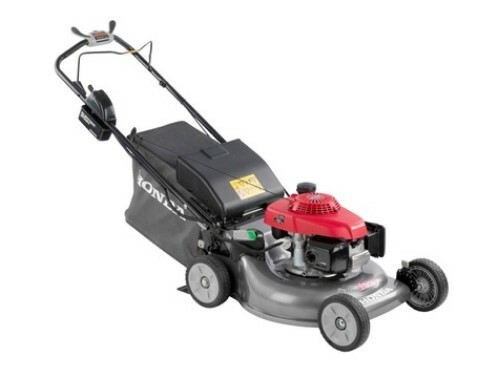 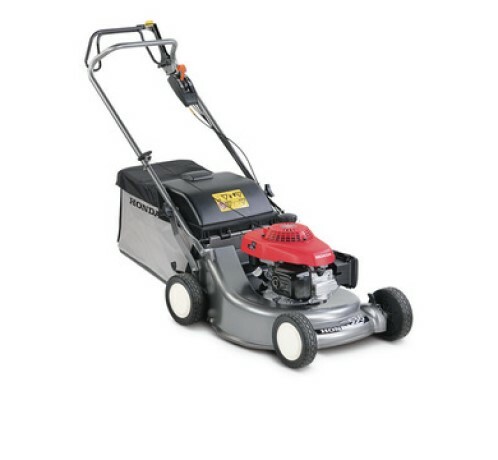 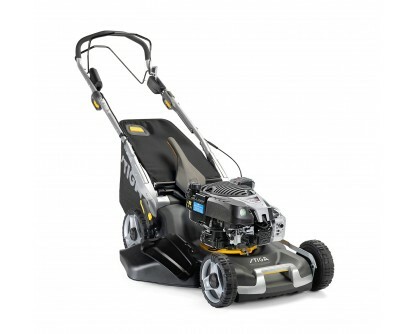 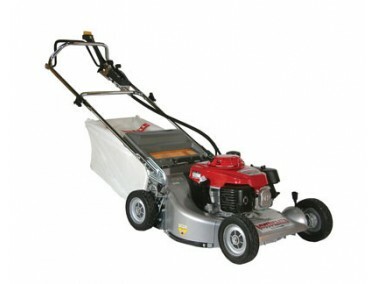 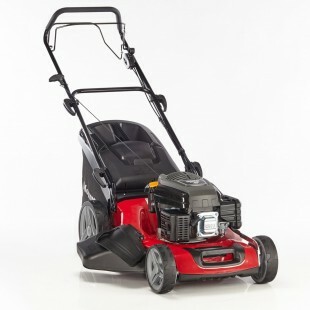 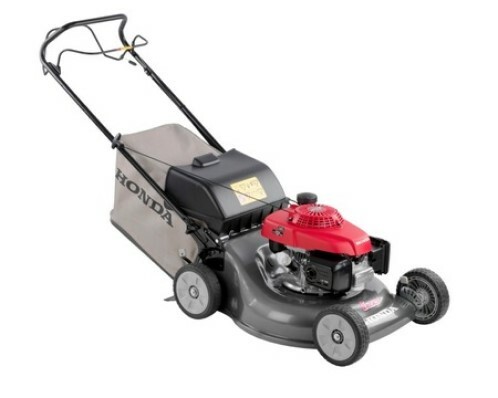 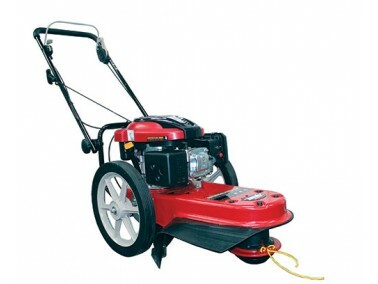 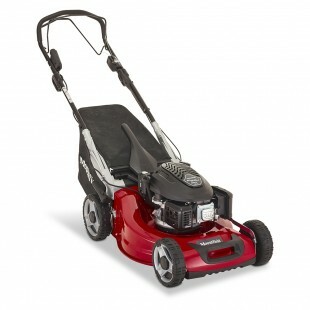 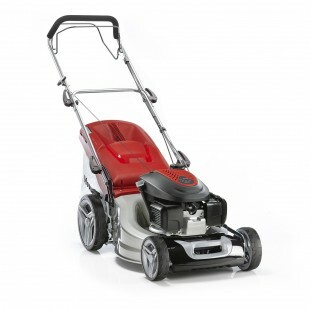 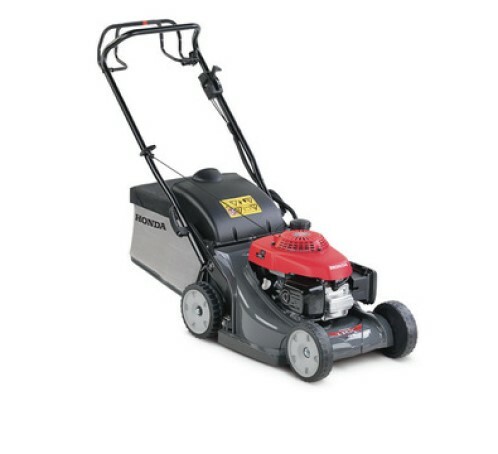 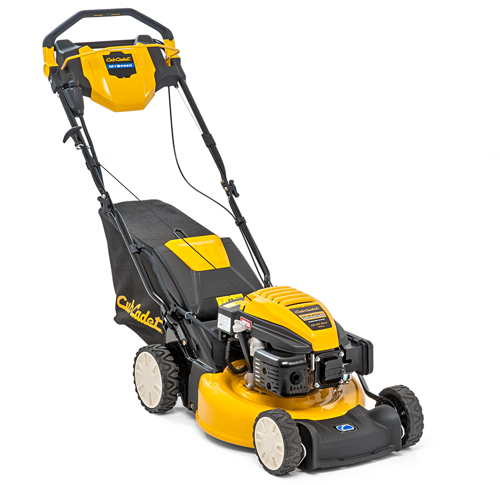 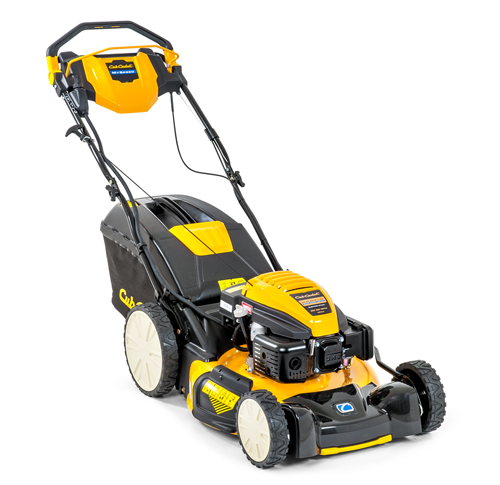 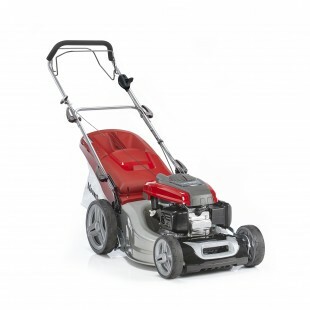 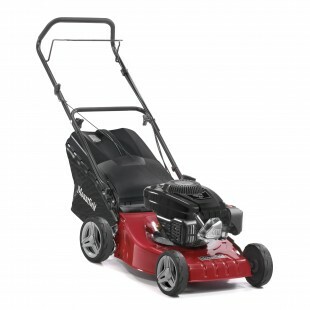 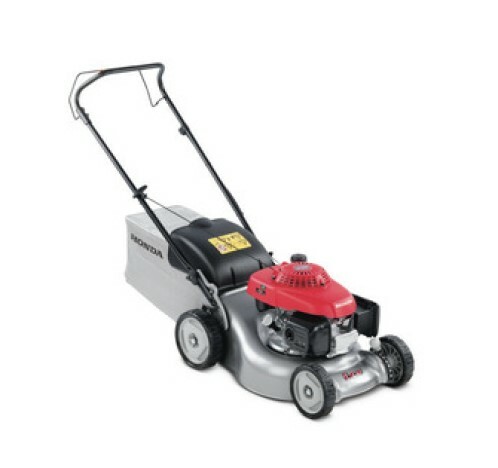 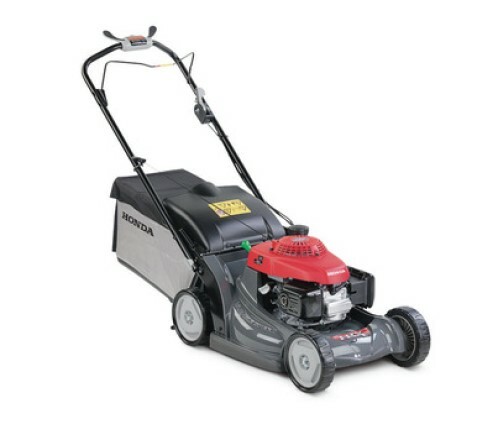 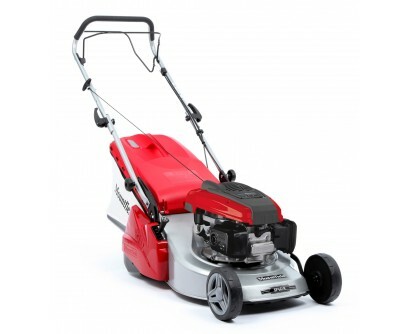 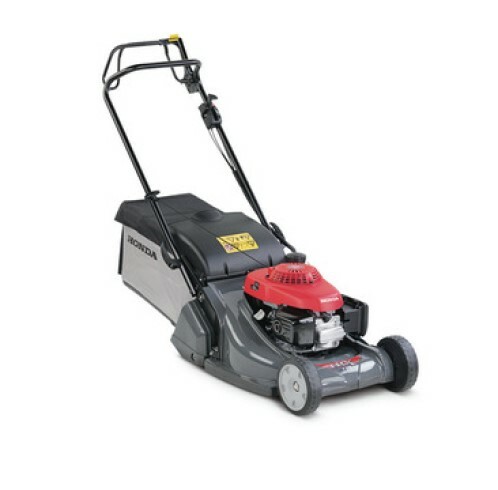 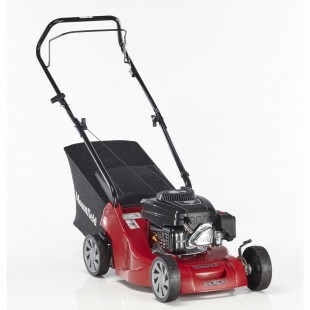 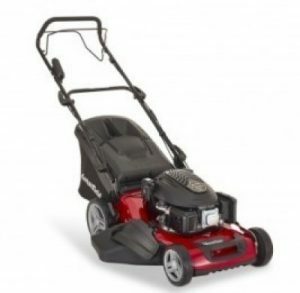 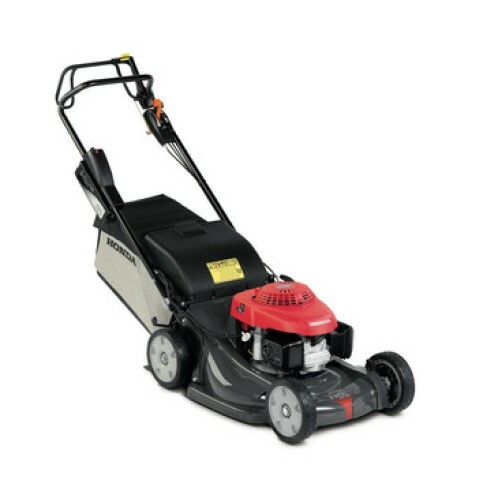 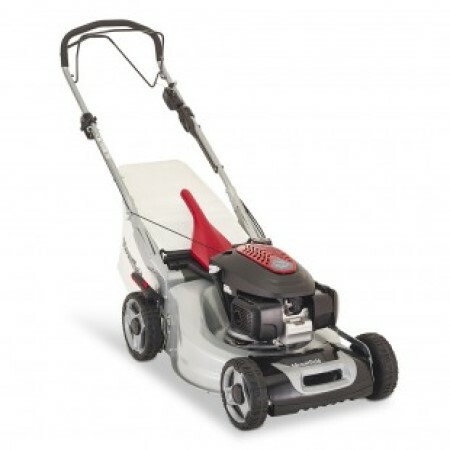 Petrol lawnmowers are perfect for larger garden spaces. 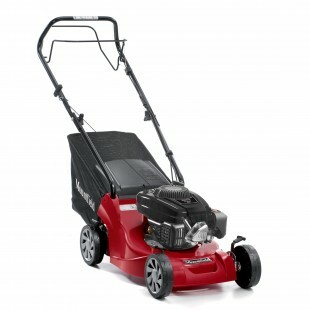 The engine is more powerful than mains electric models. 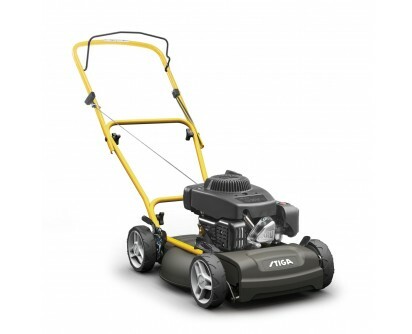 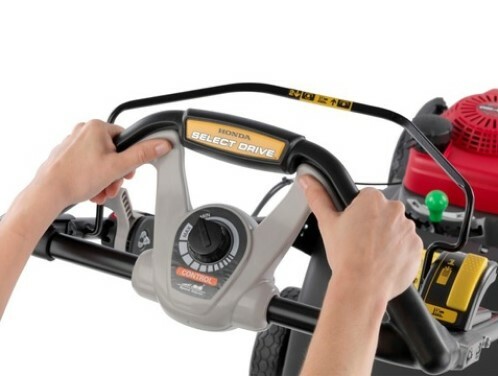 You can choose one with a rear roller for stripes, a push mower which moves at your speed or self propelled which travels at its own pace (with your guidance); mowing is less effort – especially noticeable on inclines and uneven grass.